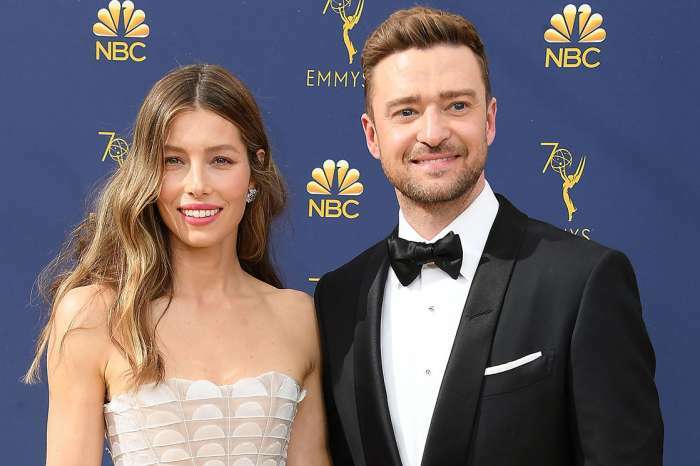 Justin Timberlake gushed about his wife Jessica Biel as they celebrate five years of marriage. Check out his adorable message in which he says that he is the luckiest man. These two have been married since October 19, 2012. He made sure to let the whole world know how much he loves his wife with an adorable Instagram post. 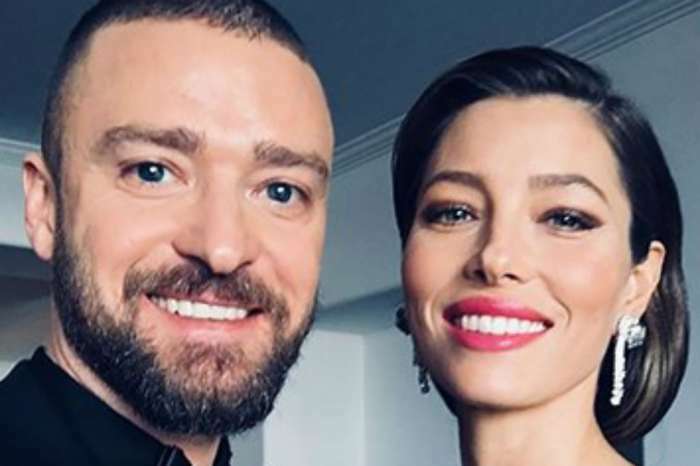 He gushed about the actress, and he used the occasion to reveal that he is finally back in the recording studio to make some new music. ‘#TBT to a late night freestyle session on a break in the studio – YES I’ve been back in the studio cooking! But, today is even more special for me because five years ago, on this day, I became the luckiest man in the world when I exchanged vows with my best friend. This song was our first dance,’ he captioned a black and white video. In the post, he sings a gorgeous rendition of the Ray Charles classic ‘A Song For You,’ while accompanied on the piano. This was their first dance song, how perfect and now Justin is singing it for his stunning wife and sharing it with his fans. ‘To my beautiful @jessicabiel: You have taught me so much about what true love means. I can’t put into words what these last five years have meant to me, so…Listen to the melody because my love is in there hiding. #Happy5thAnniversaryWifey,#ASongForYou,’ he added. We don’t really get to see much of these two lovebirds because they live a pretty private and quiet life raising their two-year-old son Silas. But Justin is going to be much more visible in 2018. 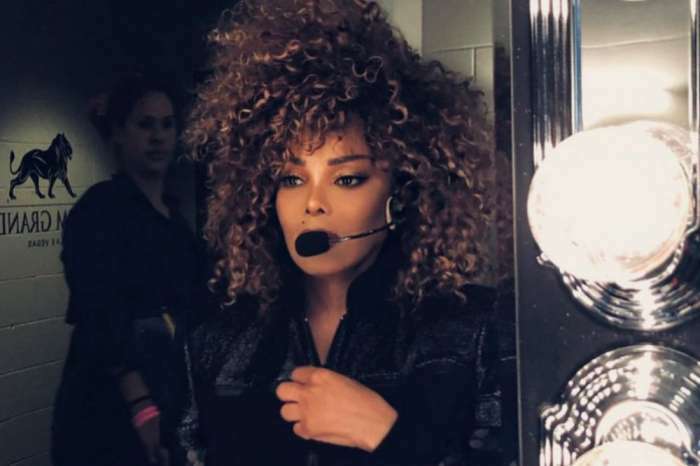 Not only is he will be putting together the follow-up to his 2013 release The 20/20 Experience, but he is also reportedly about to finalize a deal to be the halftime entertainer at Superbowl 52 in February. This means he’s going to have at least one fresh jam out by then for his fans.